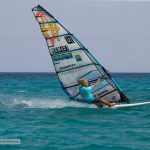 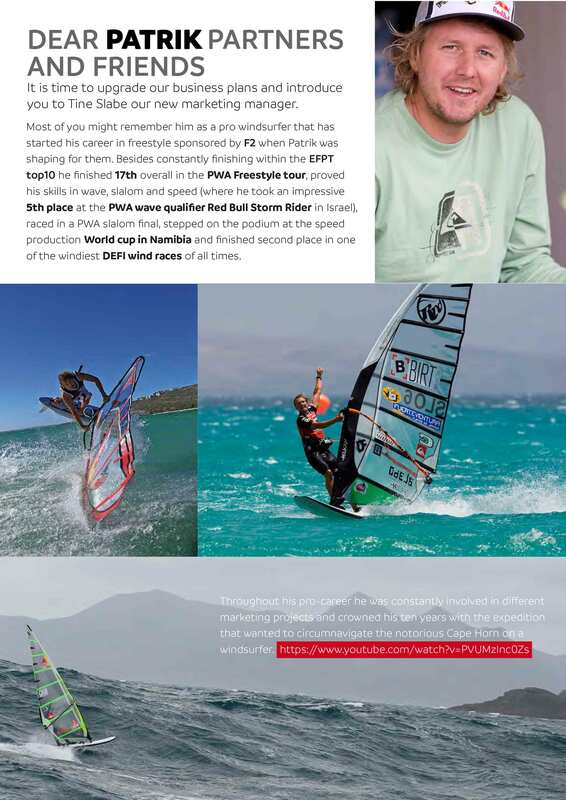 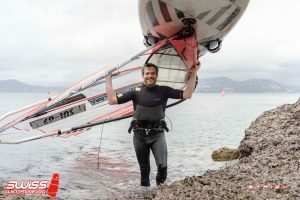 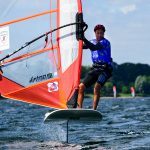 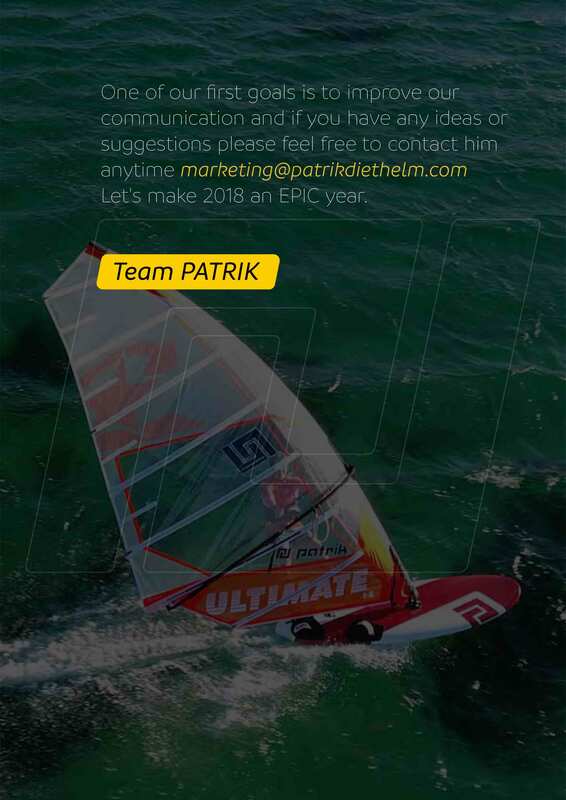 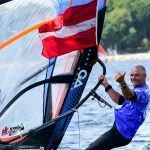 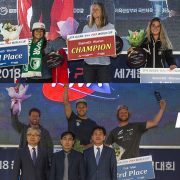 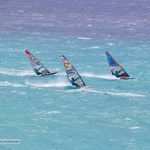 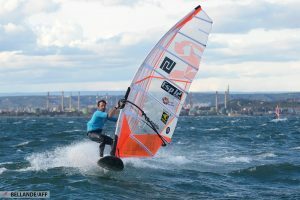 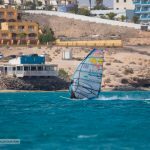 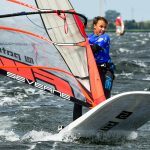 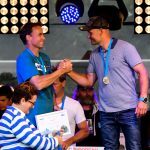 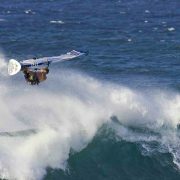 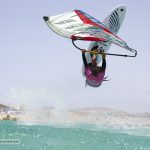 http://patrik-windsurf.com/wp-content/uploads/2018/07/7fVK9Ylg.jpeg 854 1280 Tine Slabe http://patrik-windsurf.com/wp-content/uploads/2014/07/Logo_Patrik_quader.png Tine Slabe2018-08-24 22:36:072018-08-24 22:36:07NEW WORLD RECORD FOR PATRIK! 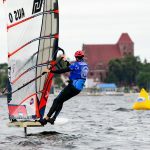 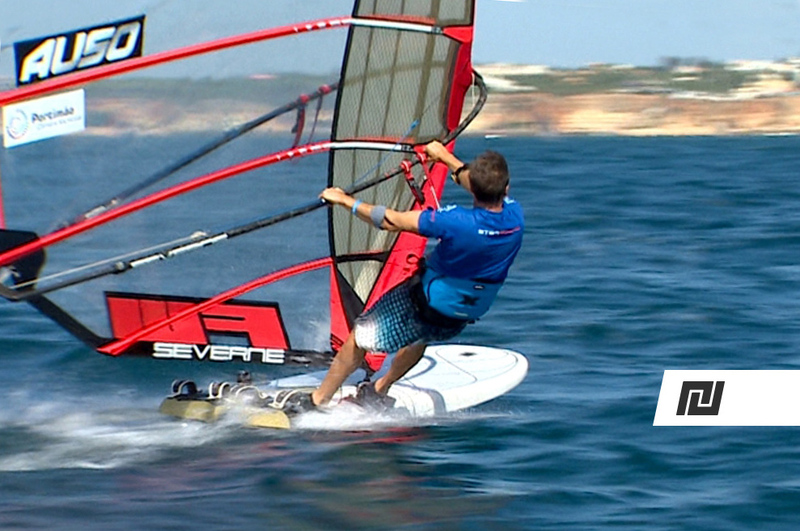 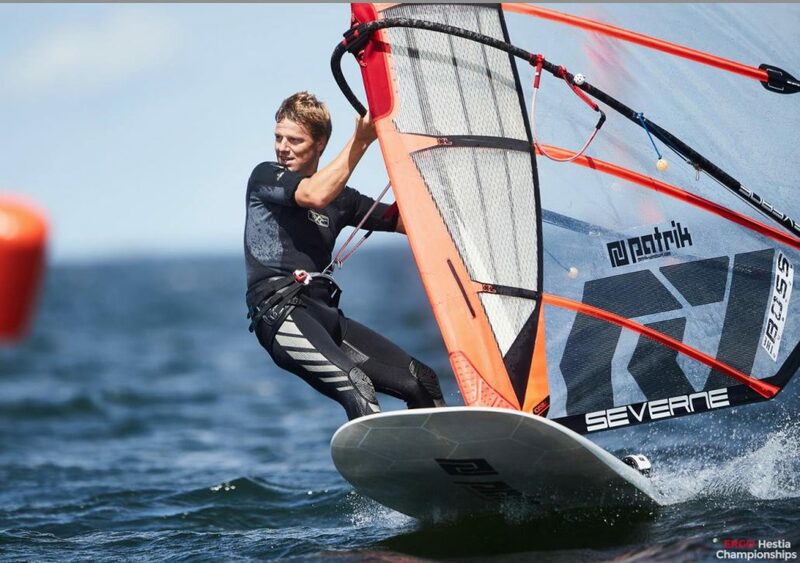 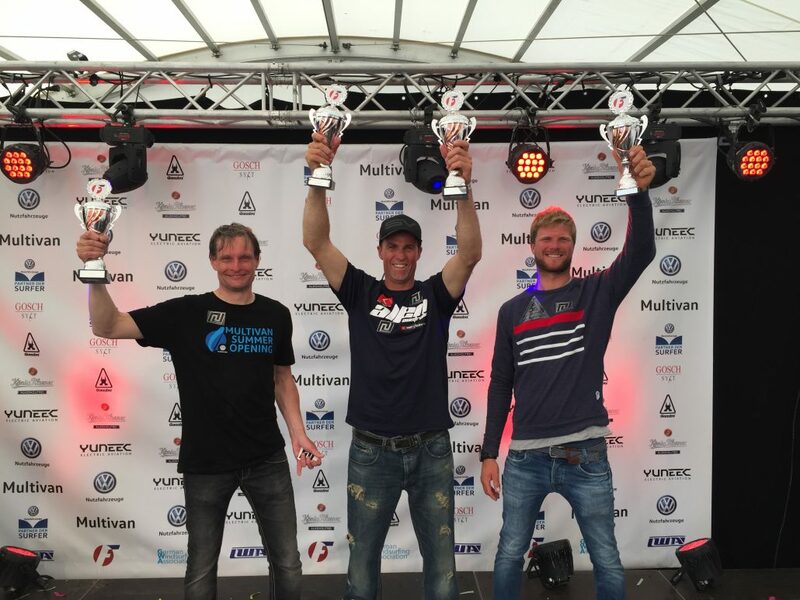 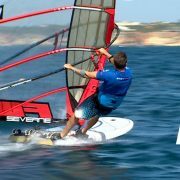 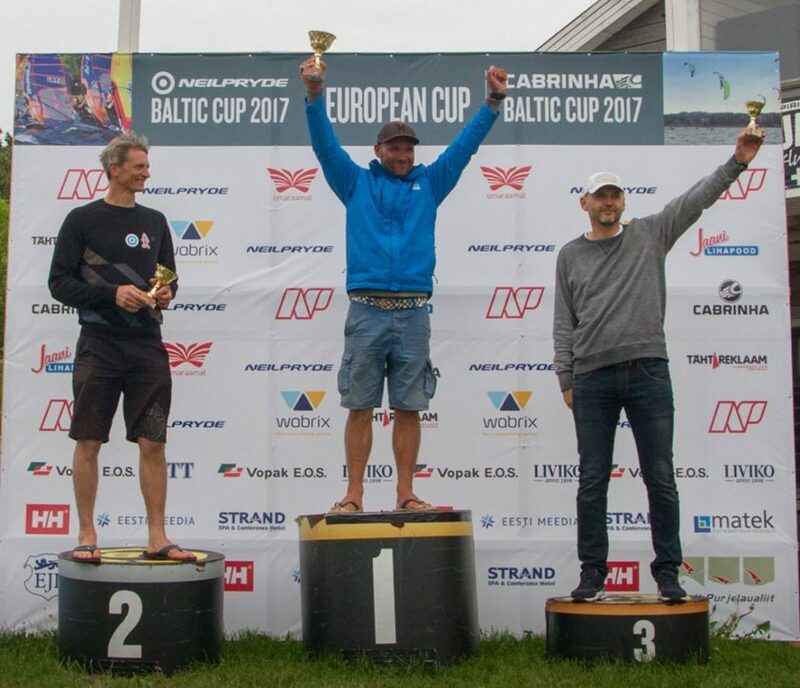 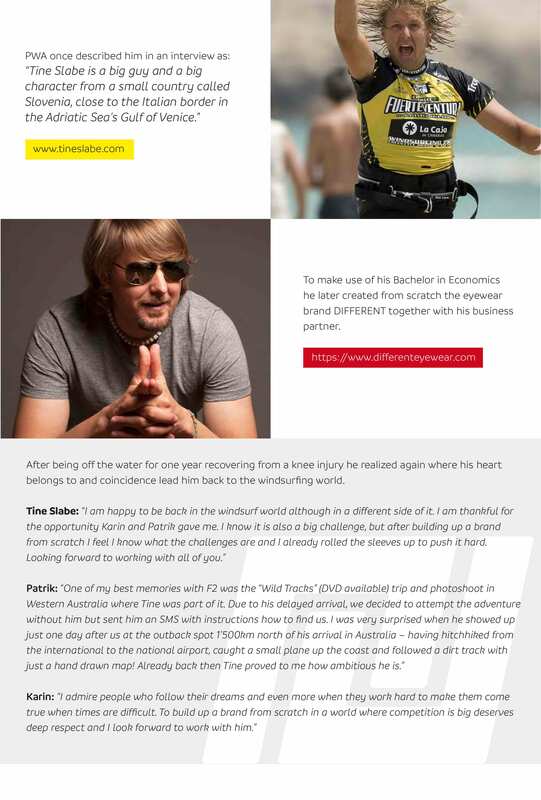 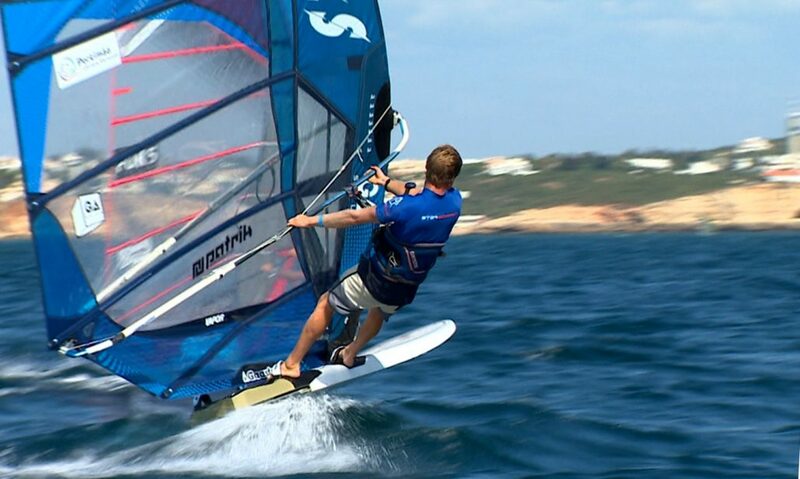 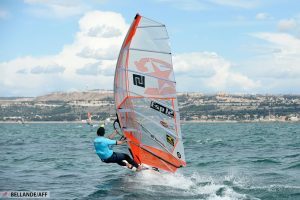 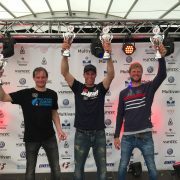 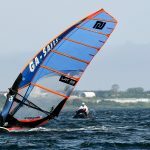 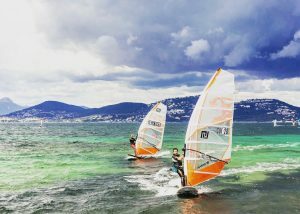 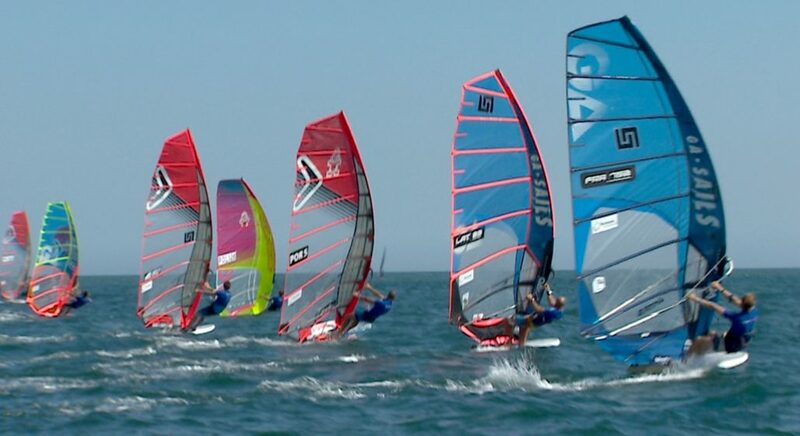 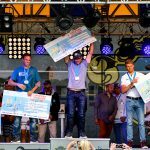 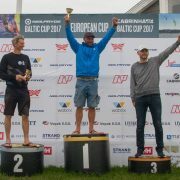 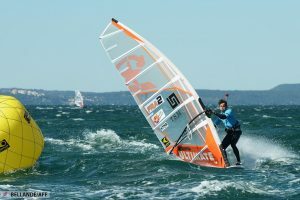 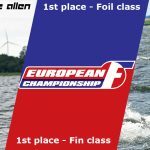 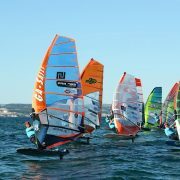 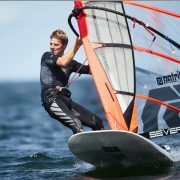 http://patrik-windsurf.com/wp-content/uploads/2018/07/Euro3.jpg 600 858 Tine Slabe http://patrik-windsurf.com/wp-content/uploads/2014/07/Logo_Patrik_quader.png Tine Slabe2018-07-16 19:31:042018-07-16 19:44:44PATRIK formula board is officially the fastest in Europe!!! 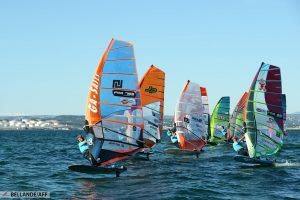 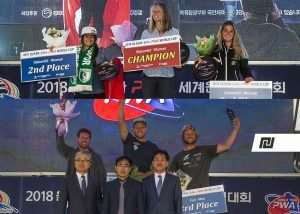 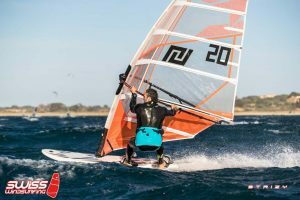 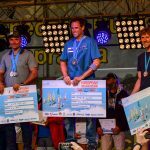 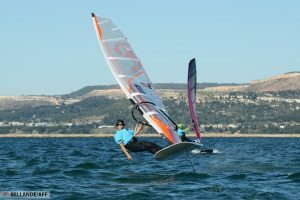 http://patrik-windsurf.com/wp-content/uploads/2018/04/FR1-Good-start-Alex-AFF2018_Marignane_J2_465-1.jpg 683 1024 Tine Slabe http://patrik-windsurf.com/wp-content/uploads/2014/07/Logo_Patrik_quader.png Tine Slabe2018-04-06 08:00:582018-05-28 08:56:39Eight podiums to start the season!